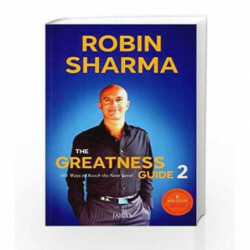 The Greatness Guide 2 is a sequel to the international bestseller The Greatness Guide. This book talks about 101 additional ways to make life better and achieve the greatness that one seeks. Filled with simple writing, illustrative, examples and true life happenings, this book takes readers through the process of creating a path that reaches the next level in life. The book reveals the 101 paths. Each path is detailed for readers to understand the ultimate goal. Remarkable insights and tools guide readers with advice to attain personal success. The insight provided in the book elevates readers, energizing them to move toward a better life. It explains the tools needed to lead an intense life and how to become a cool brand. The 101 lessons teach one to work and live well in a simple, yet powerful, manner and encourages readers to take the step towards being world class. This book is used in corporate training, personal training and in business schools. It attempts to instill confidence in the reader and provides the tools to reach a greater level in life. 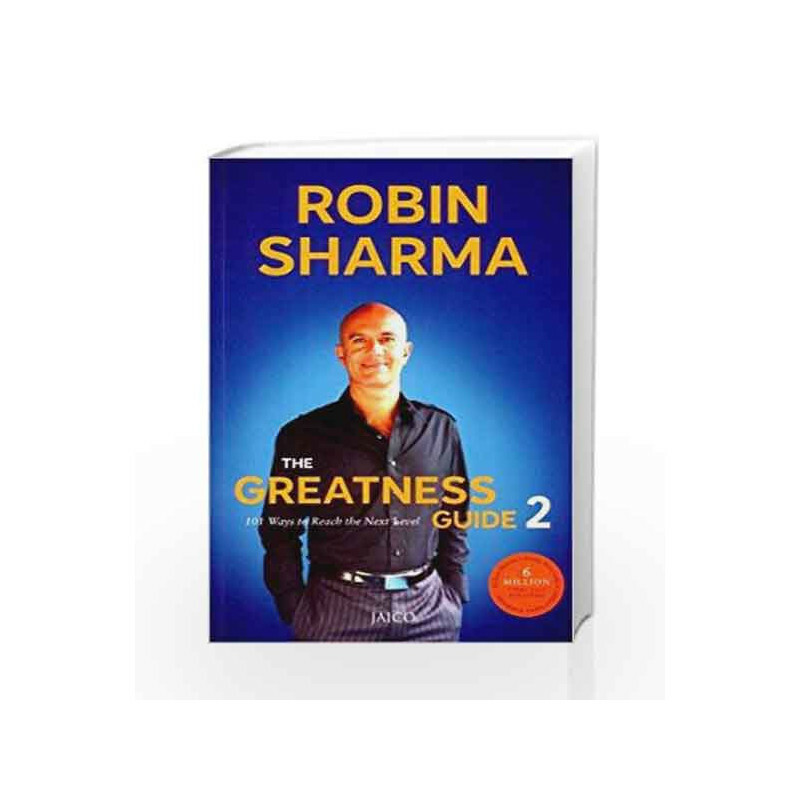 The Greatness Guide 2 is popular among young executives and entrepreneurs. This first edition of the book was published by Jaico Publishing House in the year 2008. It is available in paperback. Key Features: The book is popular like its prequel, The Greatness Guide. It has vivid illustrations that explain the 101 paths to being world class. The Greatness Guide 2 Book is not for reading online or for free download in PDF or eBook format. Table of Contents,Index,Syllabus,summary and image of The Greatness Guide 2 book may be of a different edition or of the same title.